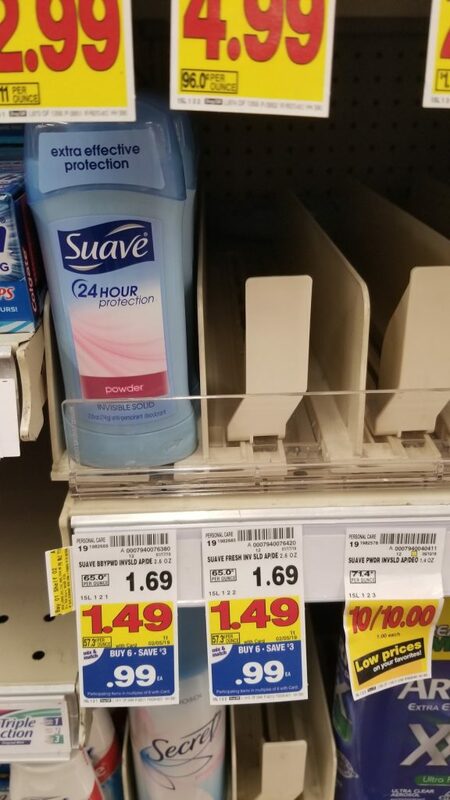 Suave Deodorant is on the mega sale this week! But, remember that the mega sale is ending soon. So, now is the time to grab this deal!